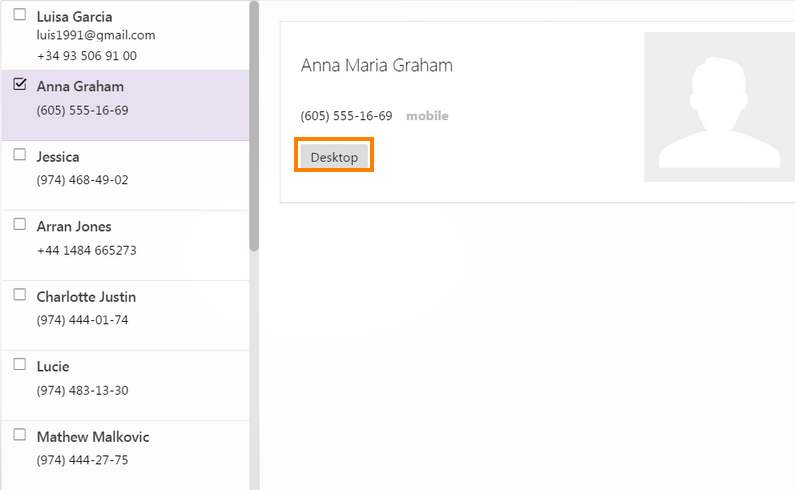 How to export iPhone contacts to Yahoo? 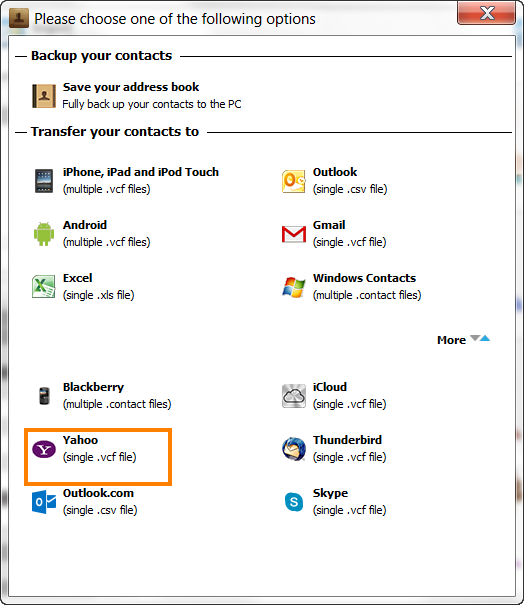 Home » How to export iPhone contacts to Yahoo? 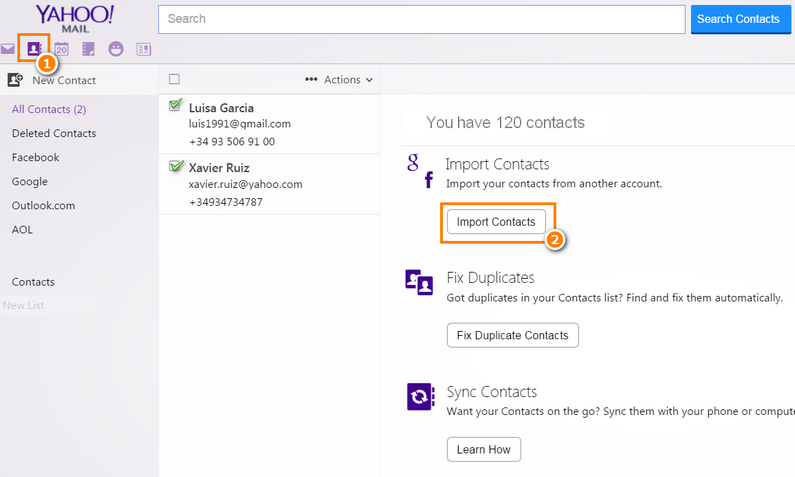 This quick guide shows how to export iPhone contacts to Yahoo! 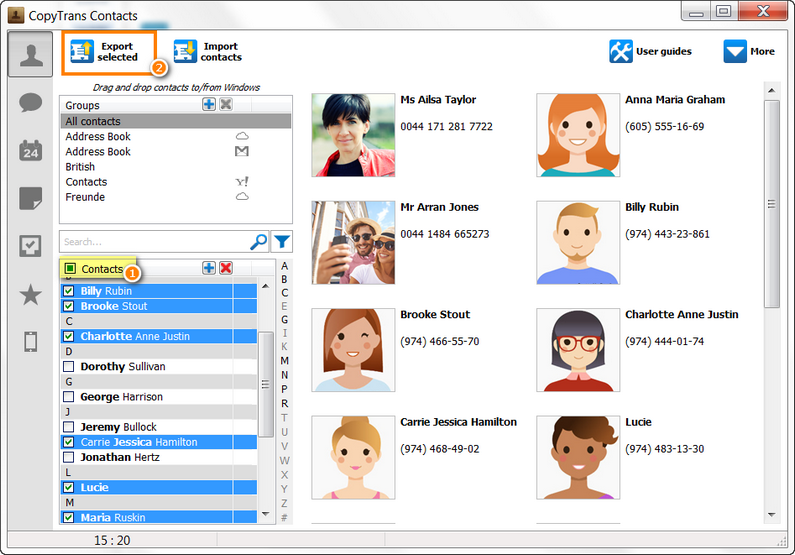 using CopyTrans Contacts. 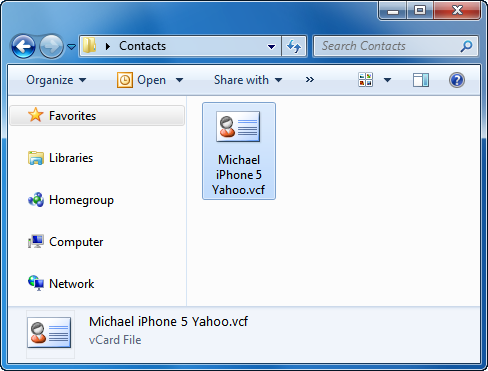 The latest version of CopyTrans Contacts features a quicker method to directly move or copy iPhone contacts to Yahoo as described in this article. 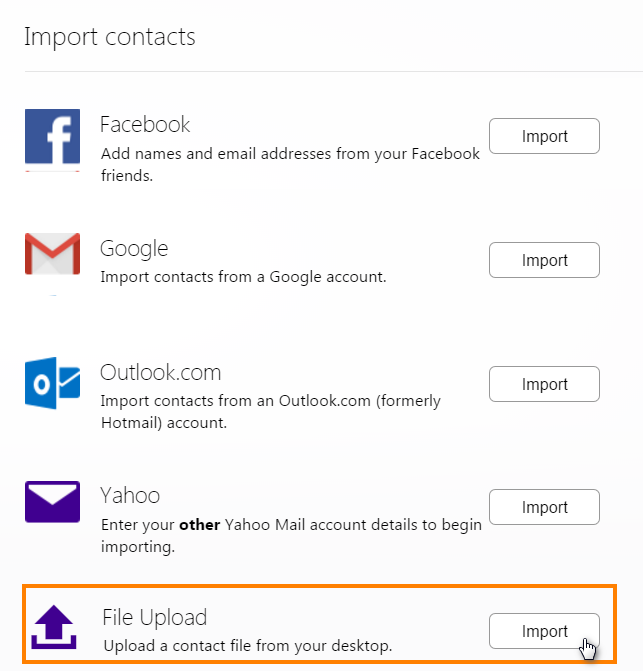 Regardless of which method you choose, you will be able to successfully export the iPhone contacts to Yahoo. 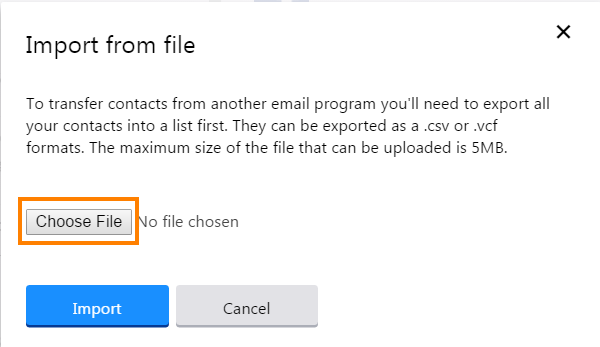 Click the “Export selected” button. TIP:As an alternative, you can try transferring iPhone contacts to Gmail.